Later this month (25th February), former Sunderland striker, Jermain Defoe, will be honoured for his positivity and commitment away from the football pitch at the North East Football Writers’ Association’s annual awards night. Bradley Lowery with Jermain Defoe. Thanks to SAFC and Getty Images. Jermain is attending the event to receive the North East Personality of the Year trophy, a special award given in association with the Sir Bobby Robson Foundation to recognise someone who uses their position in football to benefit the wider community. Throughout the last year of his life, a special friendship developed between the six-year-old and Jermain, who was in turn supported by Sunderland AFC and team-mates including Seb Larsson, Vito Mannone and captain, John O’Shea. In March 2016, Jermain was called up for England and Bradley was by his side as they proudly led the team out at Wembley. Now with Bournemouth AFC, Jermain returned to the North East to spend time with Bradley at his County Durham home just before he died. Heartbreaking photos of the pair were posted by Gemma on social media, showing their strong bond. A week later, Jermain came back again, this time to attend Bradley’s funeral. He wore his England shirt in honour of his young friend. At that time, Jermain said: “The streets were like a carnival. The only thing that made me smile that day was seeing Newcastle and Sunderland fans together in their shirts and all hugging. That was powerful. I could never have imagined seeing that and a six-year-old made it happen. Held annually at Ramside Hall Hotel in Durham, the North East Football Writers’ Association Awards night, sponsored by William Hill, celebrates the best of North East football. 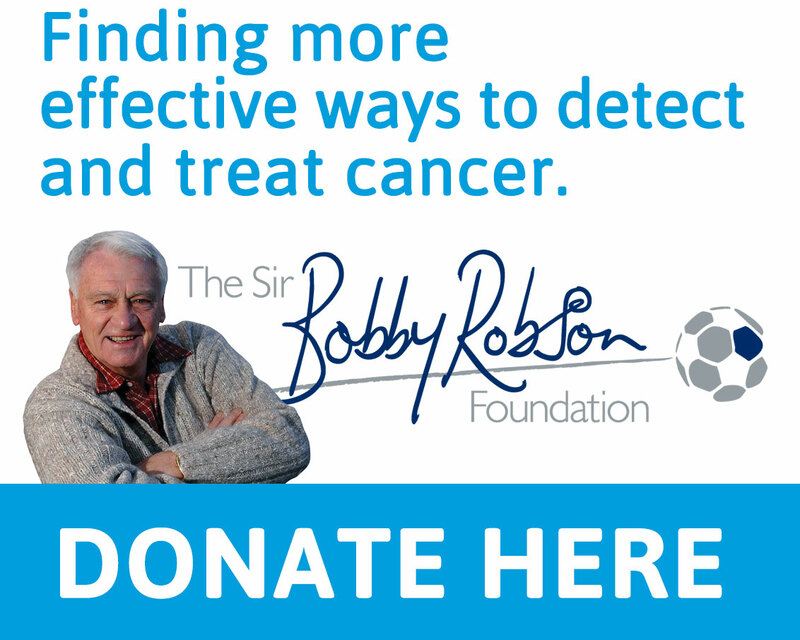 The event will, once again, raise funds for the Sir Bobby Robson Foundation,which recently made a £1million contribution to fund clinical research and nursing posts at the new Wolfson Childhood Cancer Research Centre at Newcastle University. 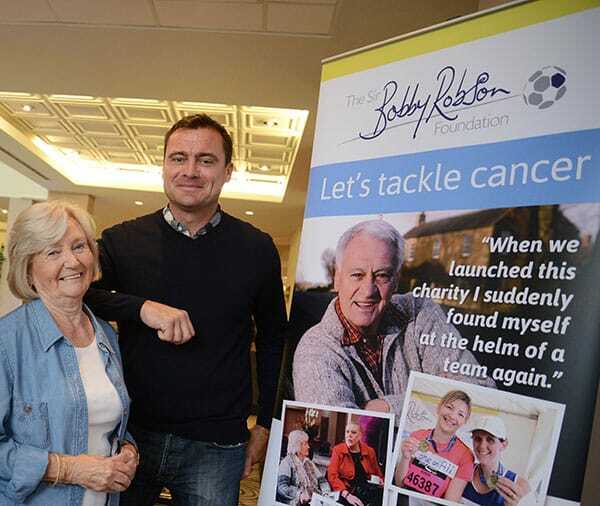 Mark Robson (left), Lady Elsie and Dr Simon Bomken at the Wolfson Childhood Cancer Research Centre at Newcastle University. Lady Elsie, said: “Young Bradley obviously loved football and I’m glad it gave him such pleasure, even when he was very poorly. For his parents, I hope the support and love for Bradley from the football community has provided some small comfort after their dreadful loss. “The special connection between Bradley and Jermain was apparent for everyone to see. I’m very proud that Jermain is receiving our award because it recognises his wonderful compassion and his commitment to helping other children with cancer in Bradley’s memory. Colin Young, secretary of the North East Football Writers’ Association, added: “The very special friendship between Bradley Lowery and Jermain Defoe touched the whole country. 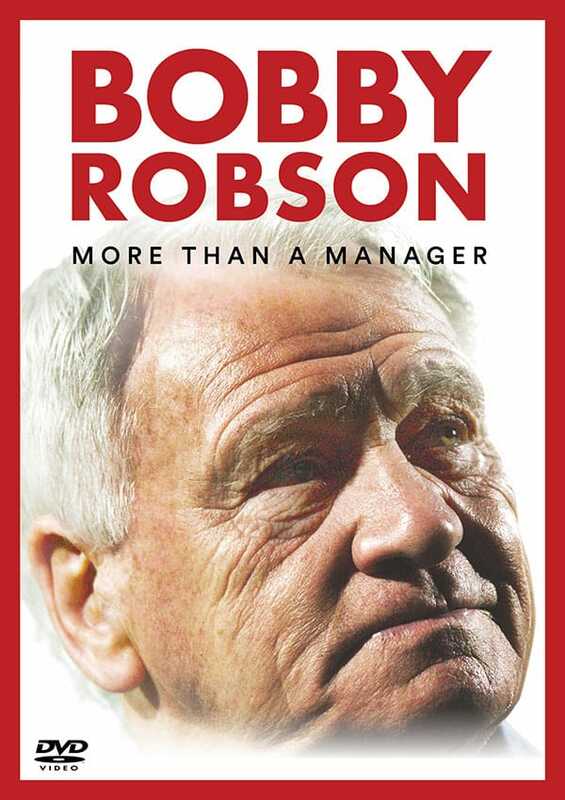 It started from a joint love of football and Sunderland Football Club and blossomed into a bond which was an inspiration to millions of fans across the world.